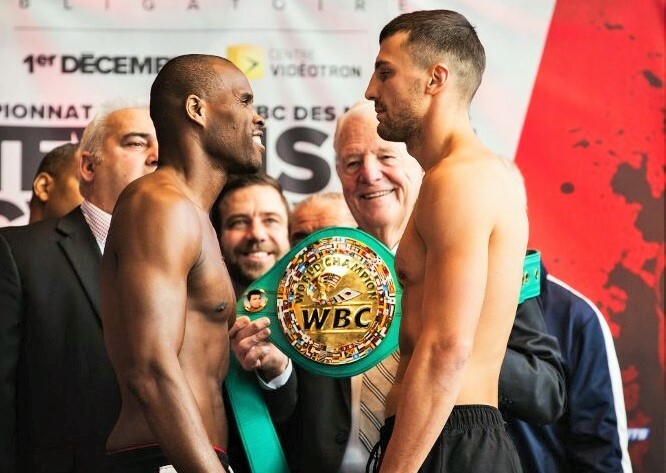 The long and controversial reign of WBC and lineal light heavyweight champion Adonis Stevenson ended in brutal fashion Saturday, after an onslaught of punches from decorated Ukrainian contender Oleksandr Gvozdyk sent Stevenson to the canvas and out of the fight. 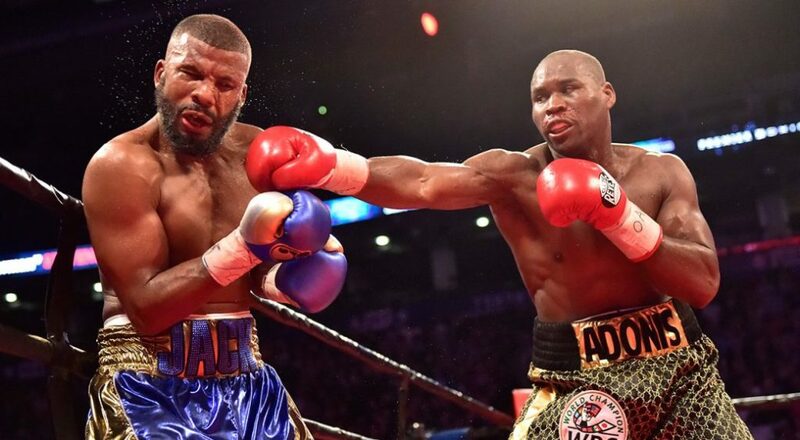 The impact of those punches also sent Stevenson to a hospital where, as of this writing, he has been placed in a medically induced coma due to a brain hemorrhage. Reportedly, he checked out okay immediately following the bout and left the ring on his feet, but in his dressing room his condition deteriorated. On the way to hospital, he lost consciousness. 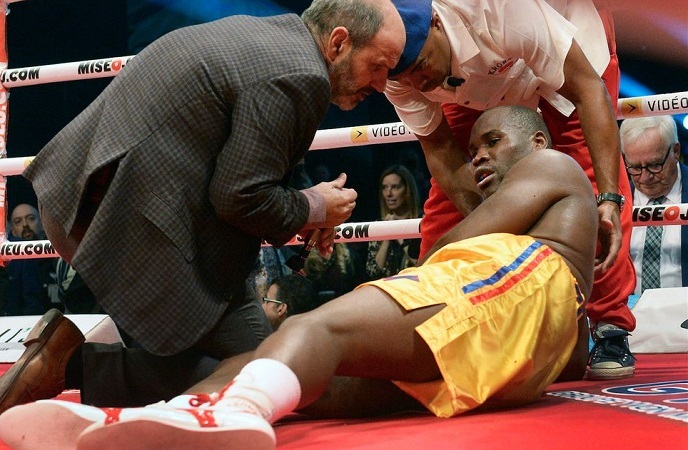 Stevenson being tended to following his knockout loss on Saturday. At times like this, it’s hard to find words, lest they be prayers for the wounded party and his family. Boxing is always a brutal business, and under the best of conditions, serious or even fatal injuries can still happen. Even so, it’s up to those of us who love and follow the dangerous sport some call “The Sweet Science” to analyze the situation and see what, if anything, might be learned and done to help prevent situations such as the one Stevenson and his family are dealing with right now. There’s no doubt that in the weeks to come the former champion’s physical condition prior to the match in Quebec City will be reconsidered. Was there something the medical authorities missed? Was there something the fighter himself perhaps held back from everyone else? Did he find it difficult to cut weight and make 175 pounds? Further questions will be asked about the fight itself. Did he take too many punches in the rounds leading up to the knockout? Did he at any point complain of pain or fatigue in the corner or seem disoriented? 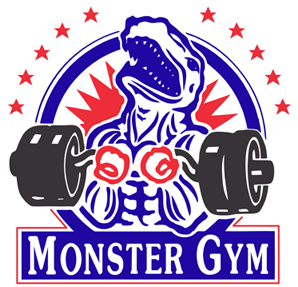 Should his trainer have considered stopping the fight? Questions may also be asked about the punishment Stevenson took in his last outing, a grueling 12 round war with Badou Jack in May. Is it possible he suffered any kind of cerebral injury from that bout? Did he at any point have symptoms of one in the weeks following that punishing battle? Was he monitored and checked out thoroughly afterwards? Perhaps age was a factor. Stevenson, after all, is over forty. No matter how good over-the-hill boxers look, when they lose, it can often be in horrendous fashion. 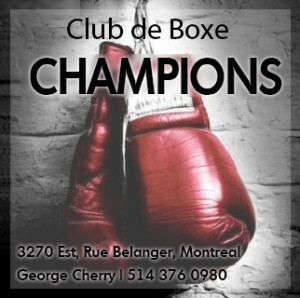 Boxing, ultimately, is a young man’s sport. For every George Foreman or Archie Moore, there is a Joe Louis or Benny Leonard to remind everyone how rare they are and how risky it is to fight past one’s prime. 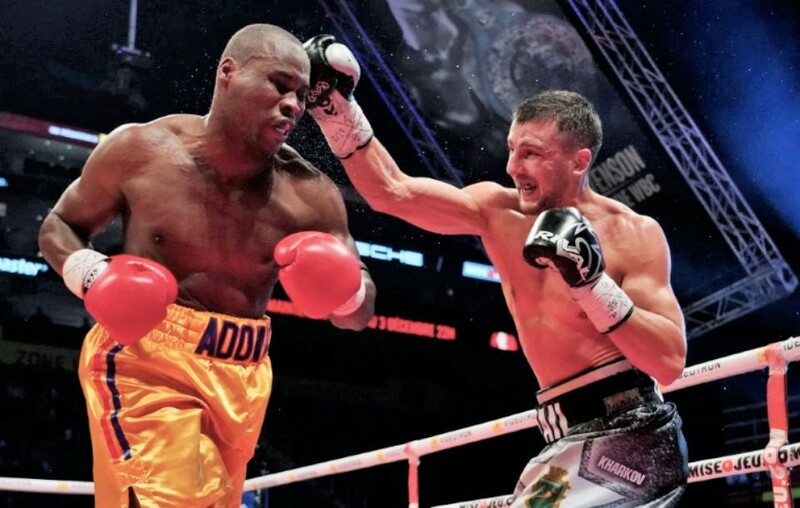 Indeed, it’s hard to dismiss the notion that Gvozdyk, as good as he is, was fortunate to meet Adonis at this juncture of his career. Badou Jack and Stevenson battled last May. To stick with the age issue for a moment, it’s worth noting that Stevenson had his man hurt on Saturday and it briefly looked like Gvozdyk might not make it past round ten. In other words, it was clear throughout that Adonis still had something left, and that lethal left hand of his still packed some serious hurt. Adonis was definitely holding his own. He could still box, could still rumble, could still rattle teeth with his best shots. 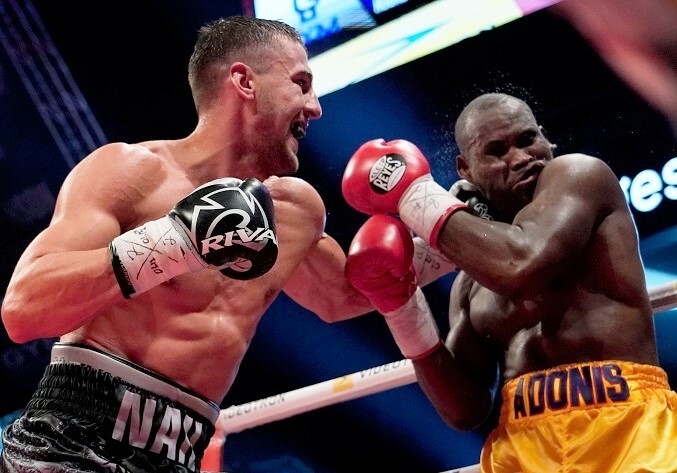 What he couldn’t do, however, was take all those clean blows to the head that Gvozdyk fired off in round eleven. Perhaps at one time he could have, or at least he could have taken them without sustaining as much damage. I’m no doctor and this is nothing but conjecture, but my bet is a younger Stevenson would not have ended up in the hospital. Again, it’s hard to imagine age not being a factor in both Saturday’s fight and in the consequences. Gvozdyk landed many clean shots on the champion. Then, of course, there’s the matter of Stevenson’s conservative choice of opponents for most of his championship reign. Adonis was the lineal and WBC champ for five years but he competed infrequently and for much of that time he faced opponents who were virtually no threat to him. Aside from Jack and Gvozdyk, Stevenson’s record as light heavyweight kingpin was far from impressive. This may not have been entirely his fault, but the point here is to ask the question: might going from a series of easy bouts to two consecutive wars unwittingly create a dangerous scenario for a boxer? Especially one who is aging and competing so infrequently? These are merely speculations, things maybe worth considering when the time comes to try and investigate what happened and why it happened. Ultimately, it may be impossible to ever know precisely why this bout led to a devastating injury. But in the meantime, what isn’t worth considering is Stevenson’s criminal past, which some people on social media are bringing up, as if to say that what happened on Saturday is some kind of act of divine retribution. Stevenson battled bravely in defense of his title. There is no need to revisit what took place almost two decades ago. The fact is Stevenson did his prison time and he’s since given no indication of ever returning to his former life. Condemn him if you want and be happy he lost, but that is very different from celebrating the fact that he’s unconscious in a hospital right now. Most are genuinely concerned for Adonis and hoping and praying for his recovery, but sadly there are those uttering the most inappropriate of sentiments. Shame on them. 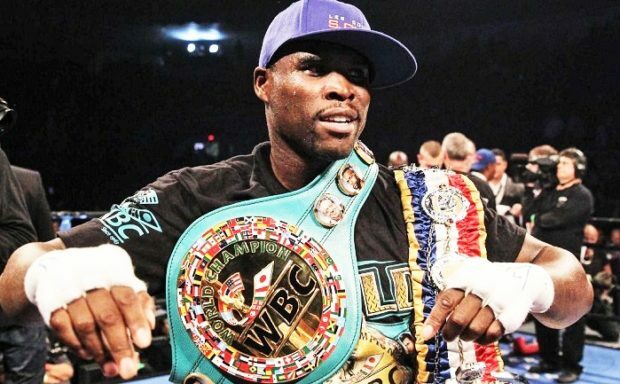 The simple truth is it takes enormous courage to step into that ring and go to war, and while there may be legitimate questions to be asked about one of the sport’s most controversial figures of recent years, all of boxing needs to be united in its desire for Stevenson to make a full recovery. We know boxing is dangerous and those involved in it accept that truth. 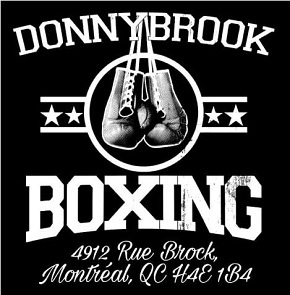 We also know, because of that fact, every boxer, especially one who fought as bravely as Adonis Stevenson did on Saturday, deserves our respect.